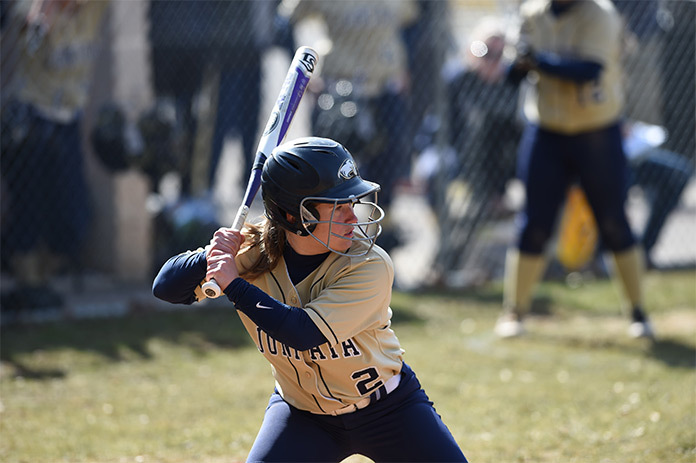 Juniata's Softball Clinic is offered one day in January. This is a chance for players to come inside the gym and train with JC Softball Players and Coaches during the off season. Players/ Students will learn the fundamentals of the game focusing on all skills. Participants will be grouped based on grade and skill level within the age group. Each player must supply their own helmet, bat, water bottle, and wear sneakers.